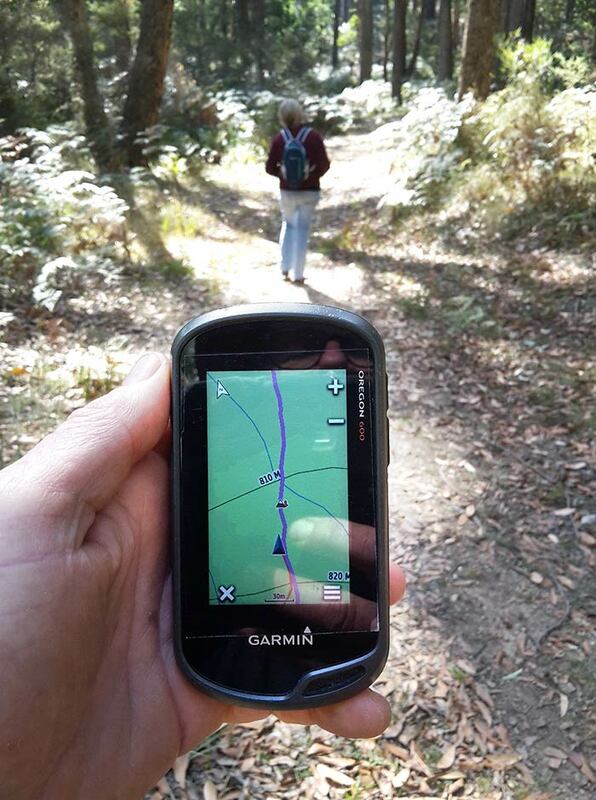 Experience the beauty and seclusion of the Wombat Forest, guided by modern GPS equipment. No clubs or tours, just you and the company of your choice, or solo if you wish. Choose from a selection of carefully mapped bushwalks in the Wombat Forest according to your tastes and abilities. Be immersed in lush fern gullies or tall forest, or take in high country mountain views or dramatic river gorges. 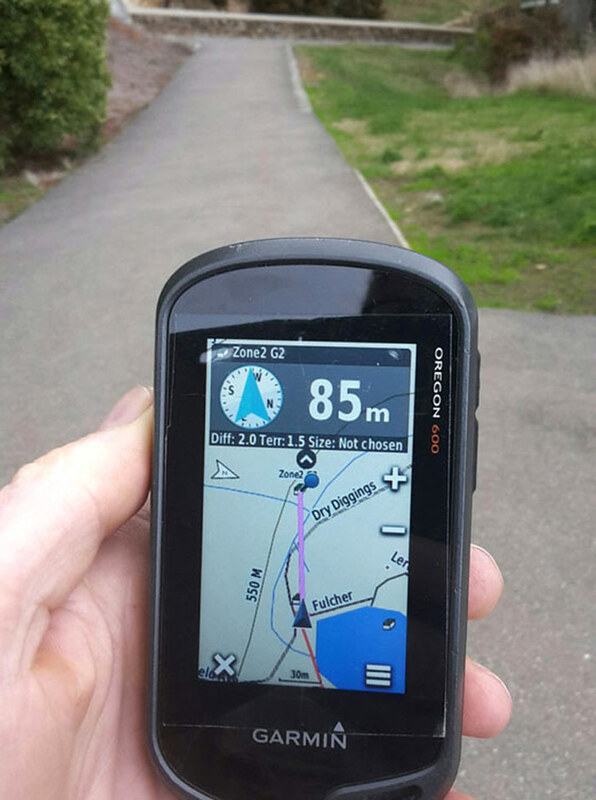 Our hand held GPS unit will show you the way. Long and short, easy or challenging walks are catered for. Or join in with family and friends for a GPS Treasure Hunt game at Lake Daylesford. Vintage train ride, forest walk and picnic. Consultation and using the GPS for a forest walk. During consultation at our favourite Daylesford cafe or your accommodation, we will provide you with an easy to use hand held GPS unit, which will guide you on your selected walk. Unlike paper maps, the GPS unit will accurately show you where you are and where to head. You can walk independently and with confidence in even remote parts of the forest. Dogs walked on leads are permitted in the Wombat Forest. ‘The GPS will show you the way’. 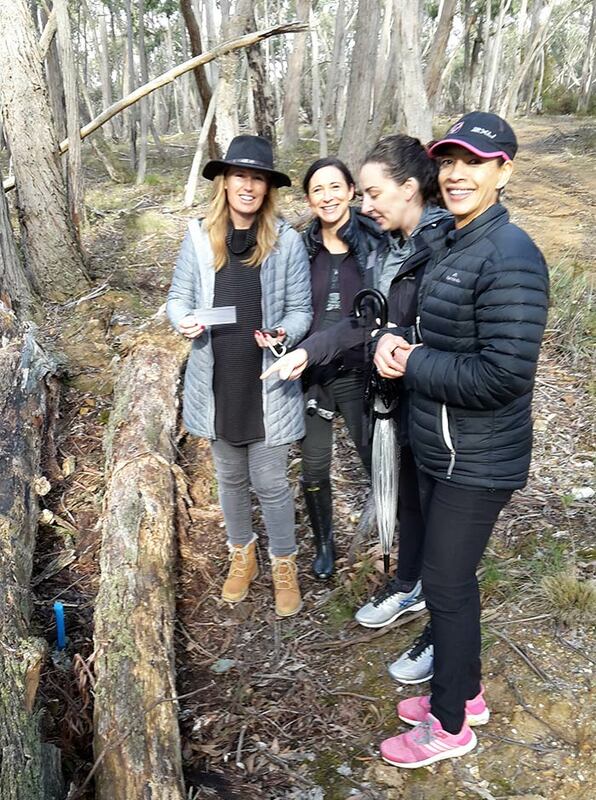 Perfect for families or friends up for a weekend’s celebration, the GPS Treasure Hunt situated at iconic Lake Daylesford is a fun, absorbing and healthy activity. Using our GPS units, we turn the traditional treasure hunt into a high tech quest. ‘It’s 85 metres and straight ahead’. We combine walks, GPS Treasure Hunts and much more for a range of flexible and tailored activities designed to foster introductions, promote teamwork and enliven a conference or retreat experience for corporate groups. ‘Uniquely engaging activities will enliven your conference or social group’. Which walk is for you? Team Building activities tailored to suit your team. © 2019 Secret Forest Walks.